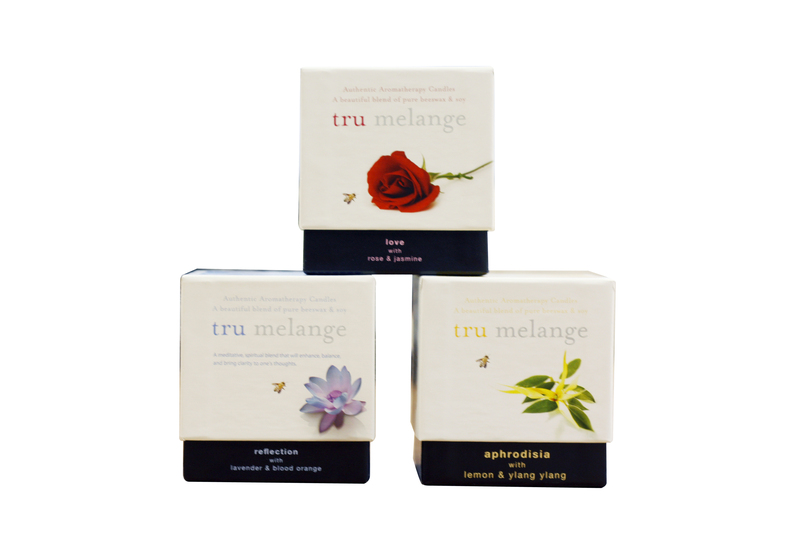 tru melange, a fellow Minnesota based company, signifies the harmony and beauty of nature in their handmade aromatherapy candles. 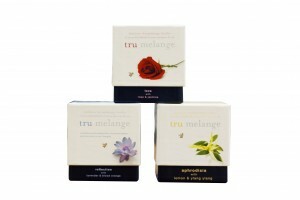 Designing the packaging was important to tru melange as the packaging needed to be an extension of the candle and the company’s image as well. 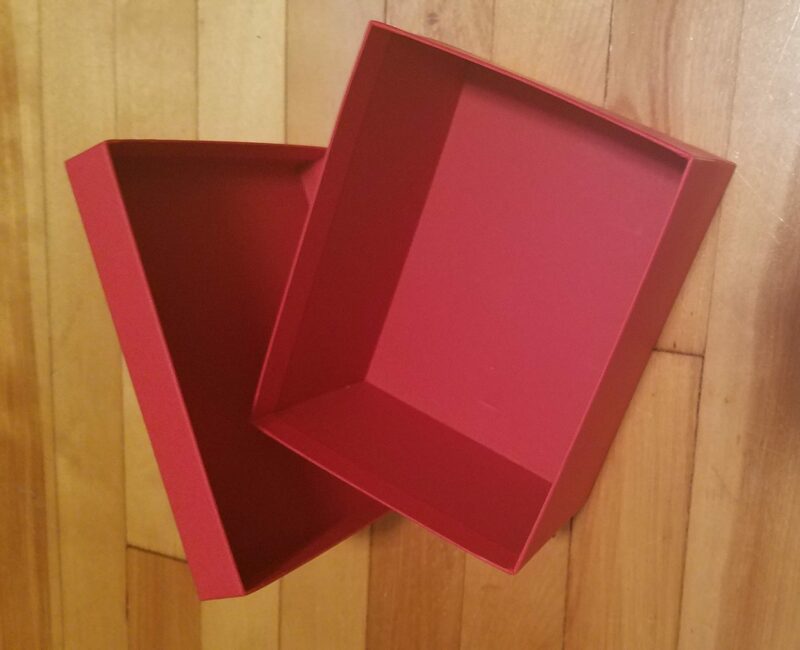 After thorough consideration the final box was a custom turned edge set up box. They were printed using a 4 color offset on 80 pound litho text with aqueous coating. This was then wrapped around 42 point chipboard. The 4 color printing ensured the vibrant and varying colors came out pristine. 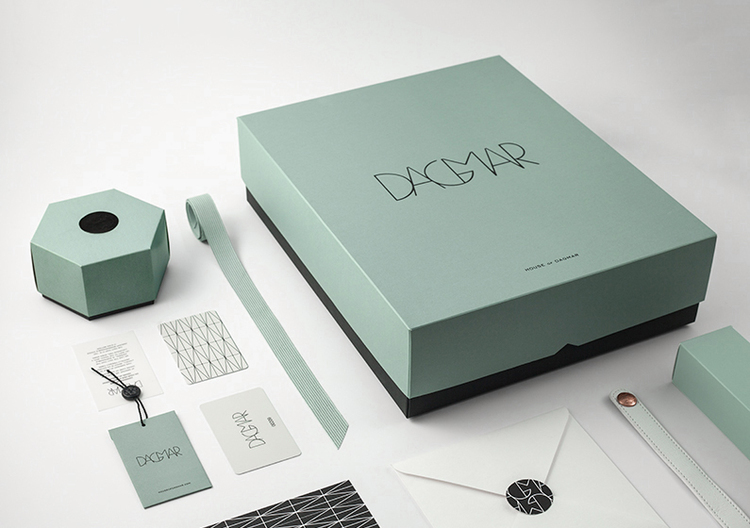 The chipboard resulted in a 2-piece turned edge box with a sturdy feel that paralleled the upscale image of the company. 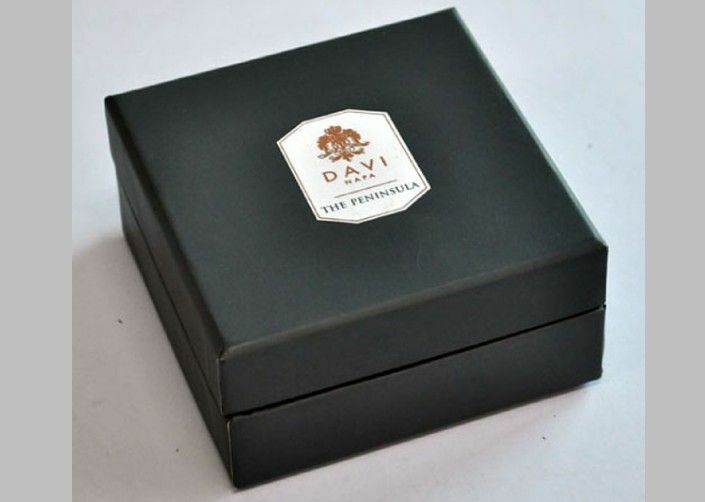 Custom packaging is just the edge this company needed on retail shelves.